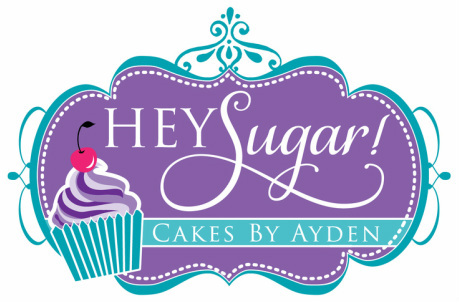 ﻿Hey Sugar! 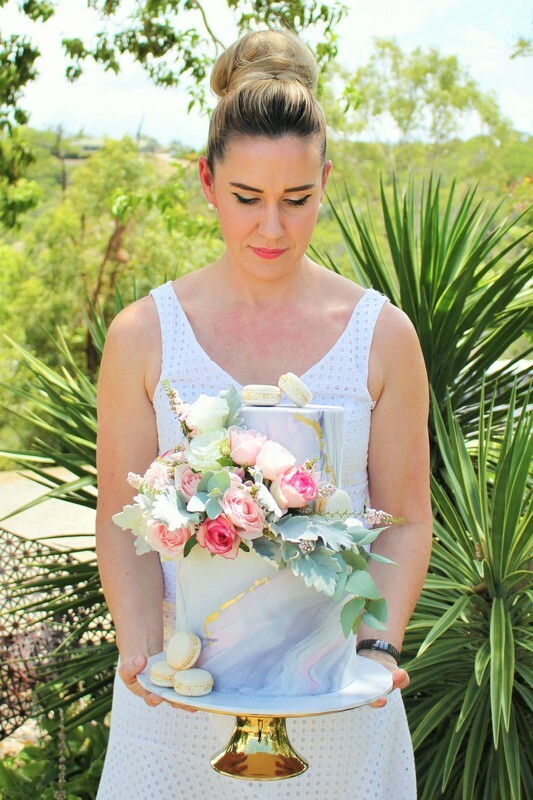 Cak﻿es by Ayden﻿ is a home based cake company in Rockhampton that offers a beautiful range of all things sweet from novelty cakes, wedding cakes, cupcakes, cheesecakes, including special dietary restrictions such as gluten and dairy intolerances. 'My love for baking started at a young age whilst watching my Scottish grandmother glide around the kitchen creating heartwarming treats for my family. 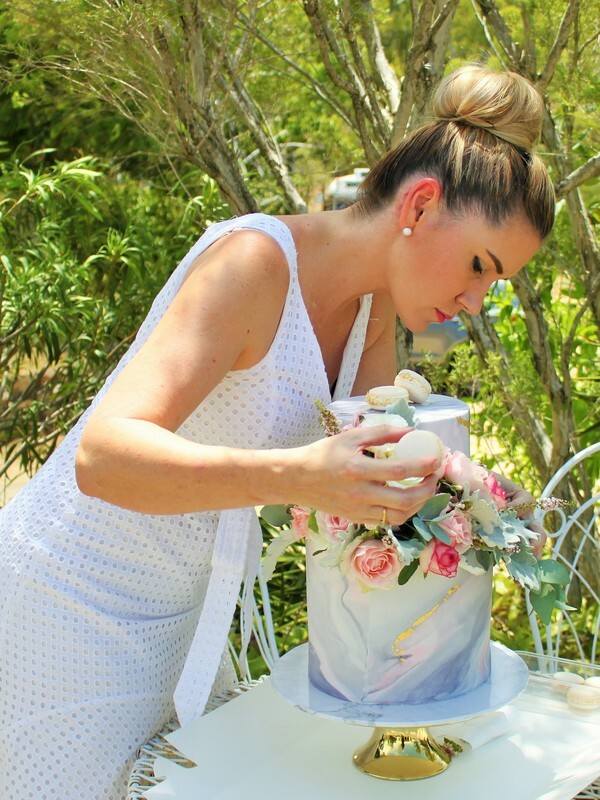 Over the years my passion for all things ‘art’ has converted into the edible kind…cakes! My eye for detail and determination to achieve perfection ensure my cakes are always of the highest quality – from the depth of flavours, to the textures created through the layers, and the beautiful exterior which has been decorated to become a centrepiece of your special event. No design concept or flavour combination is off limits. I always strive to ensure your cake will be talked about long after it has gone, and with my range now expanding to dessert buffets and delectable treats, I know we can work together to make your event a showstopper! My cakes are my art.